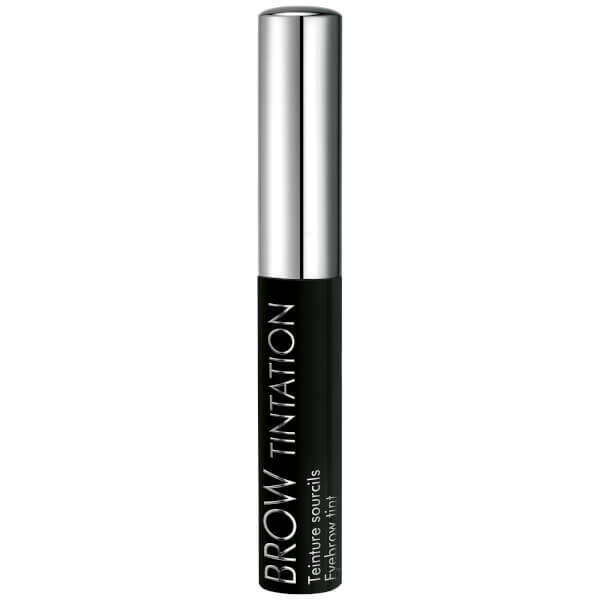 Create your ideal eyebrows with Talika Brow Tintation, an at-home dye kit that allows you to customise shade and intensity. 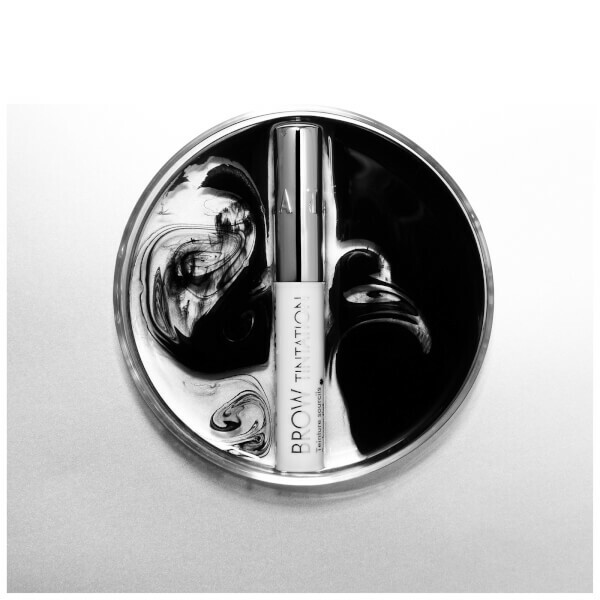 The easy-to-use eyebrow dye utilises innovative electrostatic interaction to attach the dye securely to each individual hair, ensuring long-lasting results. The semi-permanent formula comes with a precision brush for targeted application, allowing you to build up as much coverage as needed and creating a natural-looking finish. Expect flawlessly defined, professional results. 1. 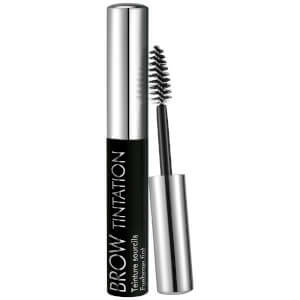 Apply to the entire eyebrow, carefully following the brow line. 2. Let sit for 30 minutes to 1 hour depending of the desired intensity. 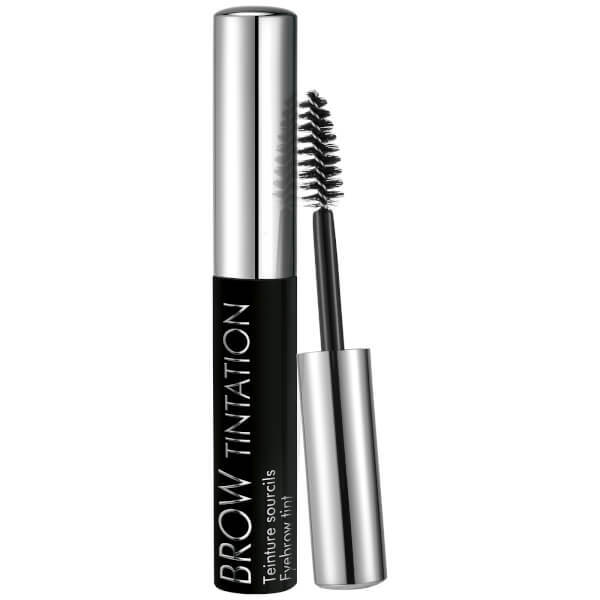 Blonde eyebrows 30 to 45 minutes; light-brown eyebrows 30 to 50 minutes; dark-brown eyebrows 30 to 60 minutes. 3. Remove the dye using a cotton ball with make-up remover. 4. Re-dye every 2-3 weeks to maintain the colour.